My Papa was an annoyingly positive and persistent person. In the summer, he would wake us up in the wee hours of the morning, by singing and dancing and ushering us down to the ocean for a swim in annoyingly enthusiastic manners, no matter how cold or windy it was. For that, I am eternally grateful. I realize now, four decades later, how his attitude of joy combined with great discipline, work ethics and creative expression, has given me an incredible foundation to live, work and create from. It wasn’t always fun back then, to be subject to someone so intensely dedicated to absolutely everything he focused his attention on. As a matter of fact, it has taken me years in therapy and self development, to fully appreciate and utilize the amazing gifts I received. And I try to remember the feeling of the not so fun moments when I feel myself mimicking his less elegant methods in my own desire to empower myself and others to greater productivity and expression. The key to sanity, productivity and joyous expression. In order to keep myself from crashing, burning or acting out on others, I strive every single day to maintain balance, between work and play, productivity and relaxation, creativity and reception. This balancing act requires that I allow myself to be less enthusiastic and joyous at times. It requires space and time to listen to myself and others and to simply be, without trying to move, fix or change anything. In order for a tree to grow big and strong and fruitful, it needs ample time to grow and stretch it’s root system to ensure a rich supply of water, minerals and vitamins. In today’s society, so filled with lights and sounds and demands, it is easy to forget that we need the darkness, the aloneness and the silence to deepen and expand our root system. Embracing the darkness, going deep into the soil of our subconscious, allows us to also discover and extract the gold and the diamonds that exist there. The process of Finding Venus. 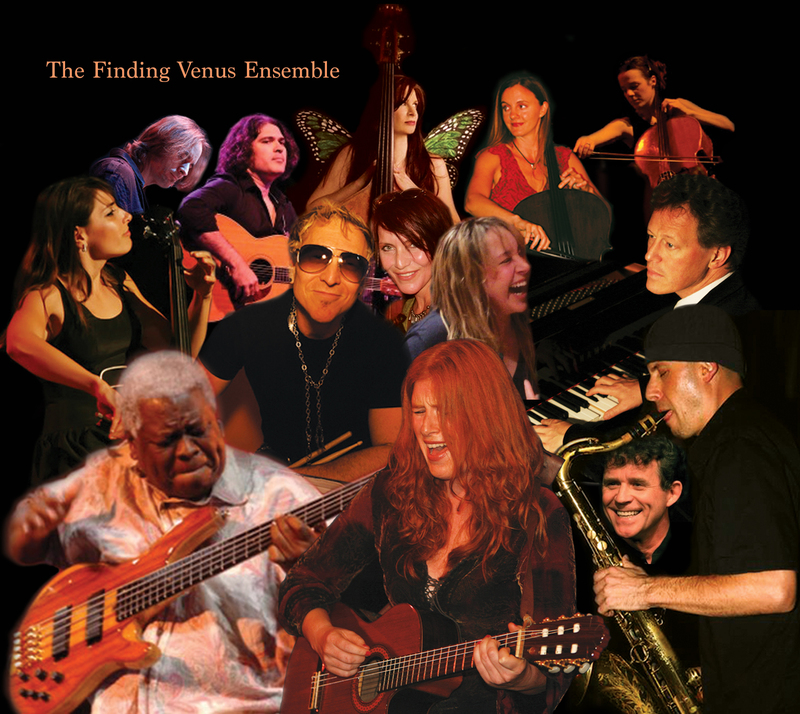 I’ve spent the last four years producing an album for Finding Venus, the musical thriller. In addition to the small village of brilliant musicians, actors and sound engineers who has blessed this project, it has taken all that I have had to give of my enthusiasm, talent, time, heart, listening and going deep into the soil of my emotional being to see it through to the finish line. And I wouldn’t have had it any other way. This entry was posted in Creativity, Expansion of Consciousness, Liberation, Life and Career, Self Awareness, Self Confidence, Self Empowerment, Vocal freedom and tagged Caroline Waters, discipline, Finding Venus - The Musical, joyous expression, musical theatre, Per Asplin, productivity, the key to sanity, work ethics. Bookmark the permalink. Caroline! Jeg kjente din far, Per Asplin. Vi var russ i 1947. Tønsbergrussen ble invitert av Hortenrussen til fest på Åsgården i Åsgårdstrand. Vi bodde også samtidig på Blindern Studenterhjem. Jeg ble helt fascinert av hans pianospill. Hadde aldri hørt slik drive. 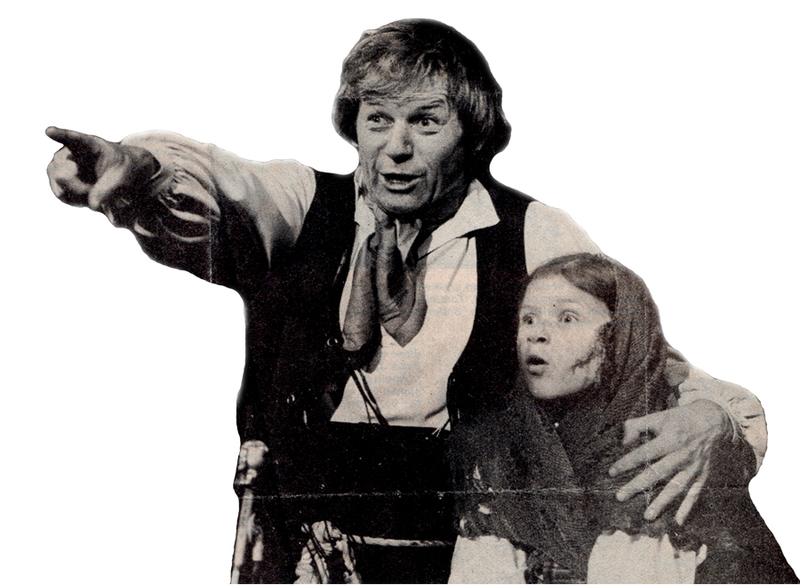 Dessverre har jeg aldri fått tak i noen annen innspilling enn Gamle Piano, hvilket er helt uforståelig, tatt i betraktning hans glimrende spill. Hvis du vet om noen piano-recording som er tilgjengelig, vennligst la meg høre fra deg. (Jeg er nå på LinkedIn). Hei Caroline, takk for svar. Jeg er ikke lenger på LinkedIn. Men her er min email adresse: g.reichborn@hotmail.com hvis søsknene har noe tilgjengelig.